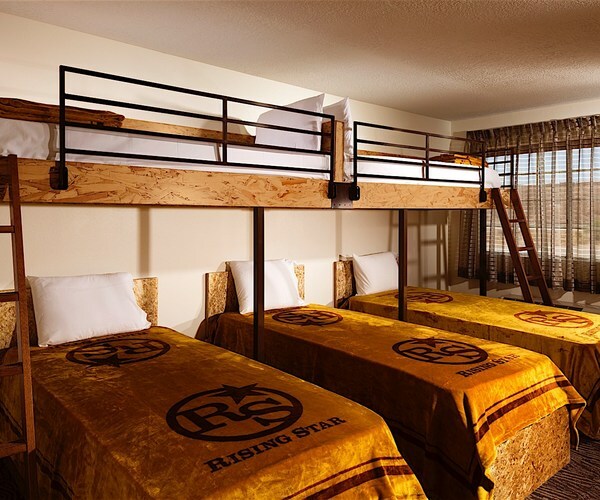 Rising Star Sports Ranch Resort is a first-of-its-kind hotel, offering a full suite of amenities for athletes and vacationers alike. 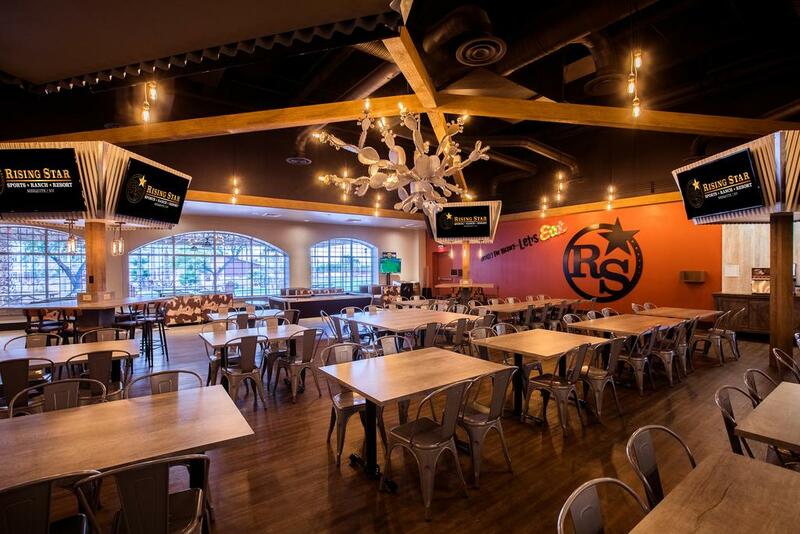 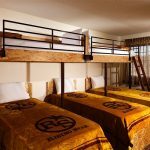 The casual, comfortable, ranch-themed accommodations are tailor-made for teams and groups, with specially designed bunk bed configurations with connecting rooms for coaches, parents or chaperones. 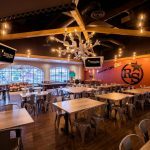 Rising Star Ranch utilized 16MM in NMTC financing for the construction of the resort, which now employs over 50 people.